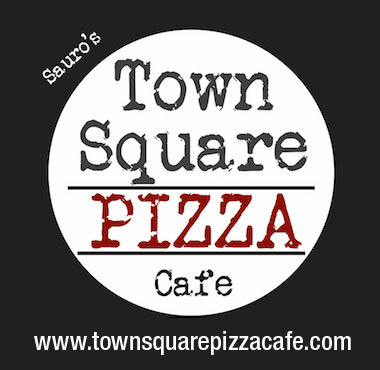 Make sure to visit the Town Square Pizza Cafe in Patterson, NY which will be donating a portion of all pizza sales for the month of March, 2019 to Dutchess/Putnam REACT. Thank You Town Square Pizza Cafe! 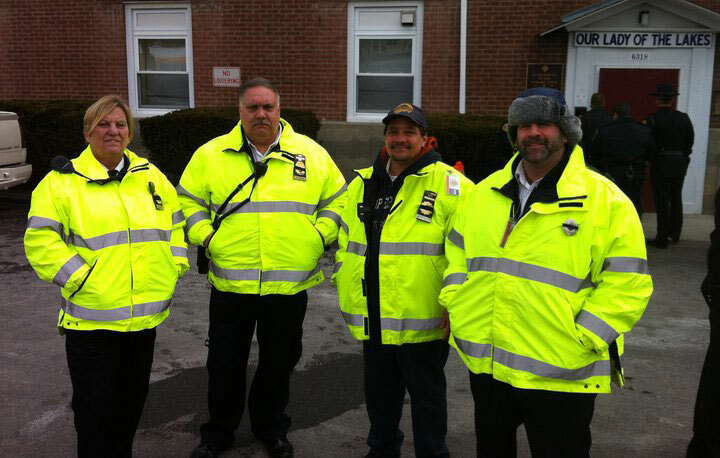 We will provide public service communications to individuals, organizations, and government agencies to save lives, prevent injuries, and give assistance wherever and whenever needed. We will strive to establish a monitoring network of trained volunteer citizen-based communicators using any and all available means to deliver the message.